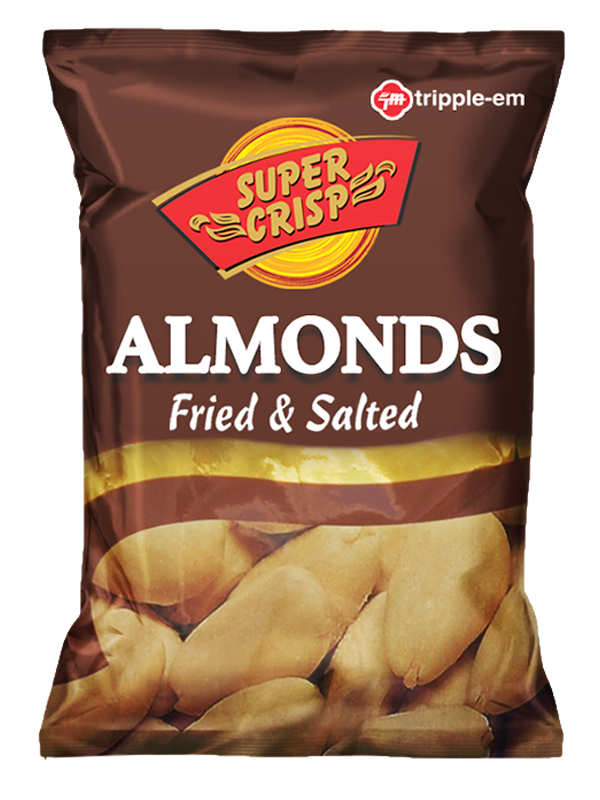 Our famously fresh ‘Super Crisp Salted Peanuts’ are carefully picked, expertly fried and watchfully packed. They are the perfect snack with all nutritional values and a touch of crisp every soul desires for. Prime quality selected Cashew nuts, roasted and salted for a tantalizing new taste are a love. 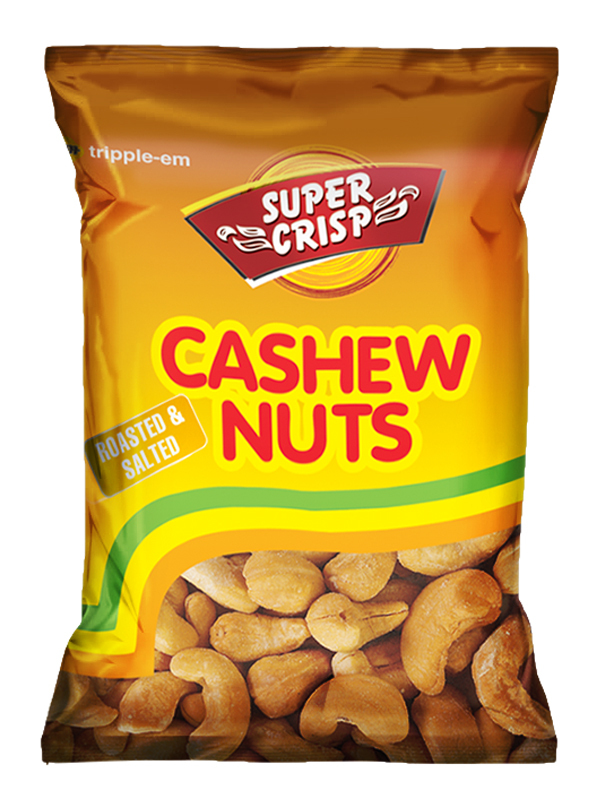 Pack of ‘Super Crisp Cashew nuts’ is a pack of nutrition and tempting taste for all time. If you read up on any diet regime, it will always tell you to eat a handful of dry fruits so, keeping the benefits and nutritional values safe ‘Super Crisp Whole Pistachios’ is a pack, full of health. 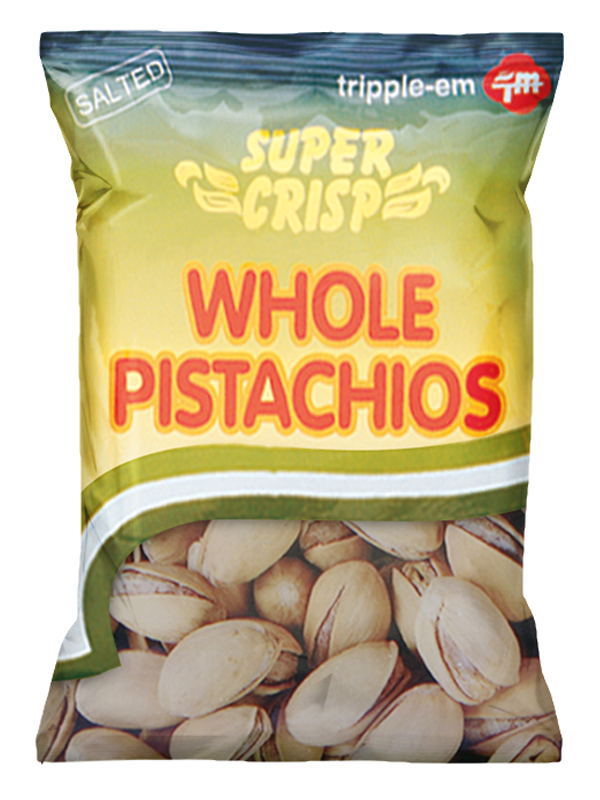 Carefully picked, shell roasted pistachios give you the goodness of health, blended well with the splendid taste.